free and fair financial tools. 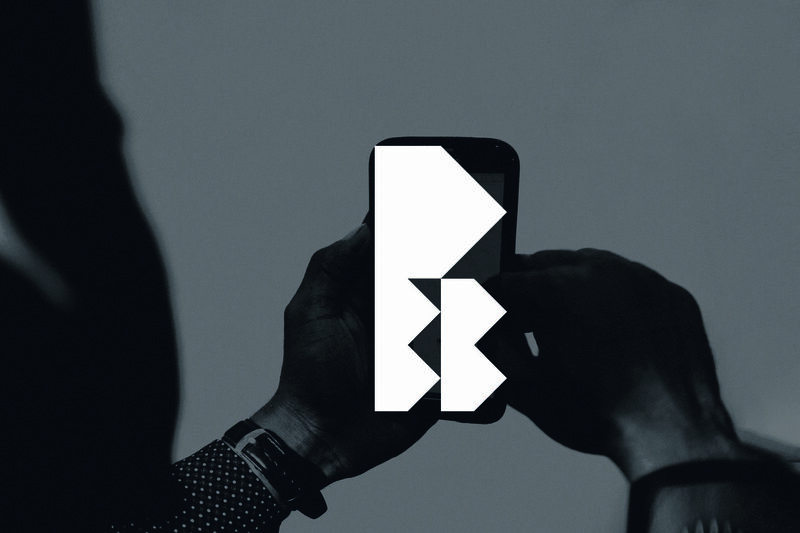 MUF is a global public benefit organization evangelizing digital technologies to create a fairer global economy that empowers the 4 billion people in the developing world and kickstarts economic growth worldwide. 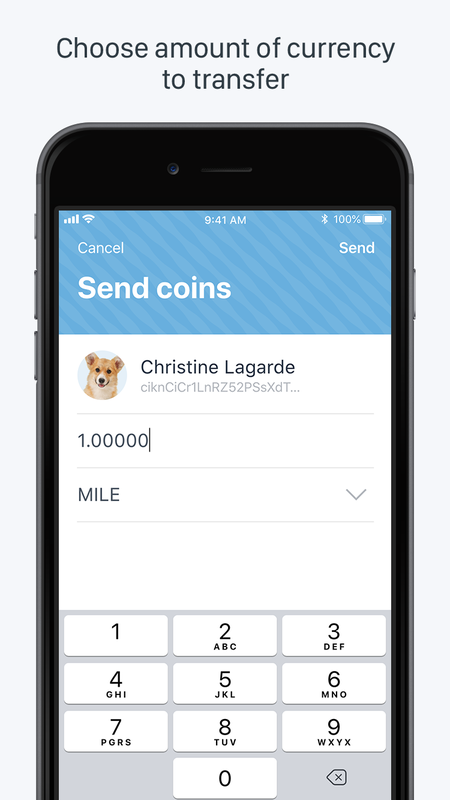 The Mile Blockchain provides fundamental tools for building a fair, transparent and efficient global economy ruled by the people. 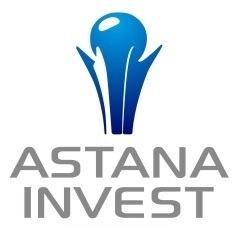 Cross-border business payments, international fund management, money remittance, baseline layer for the banking services, value storage, universal measure, global reserve asset. Open source algorithms. Owned, issued and governed by the community. 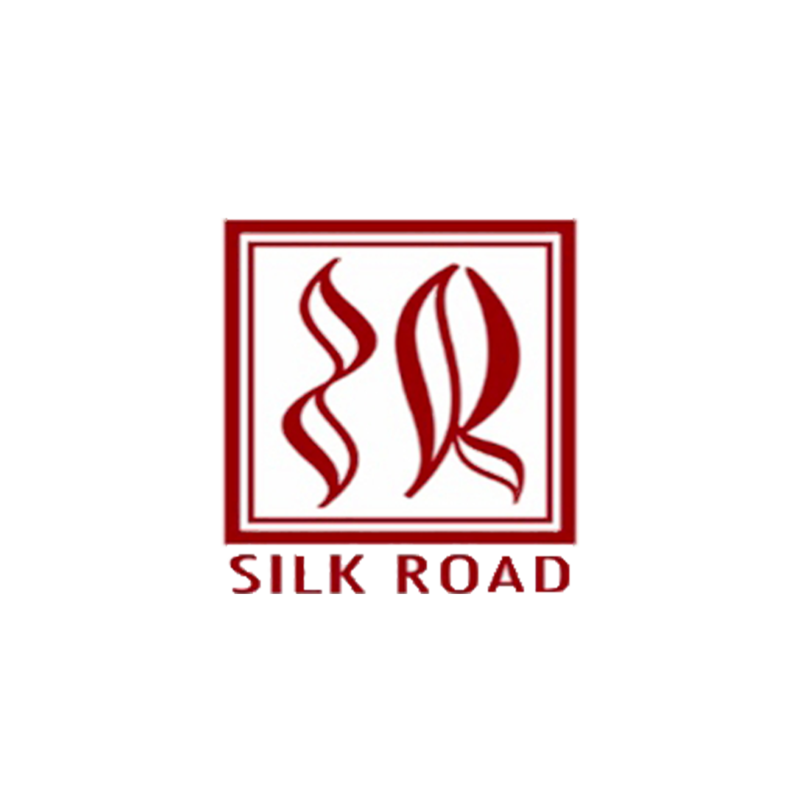 Accessible to everyone from the Bhutanese farmer to high net worth investors. XDR is a stablecoin with the same value as IMF SDR. 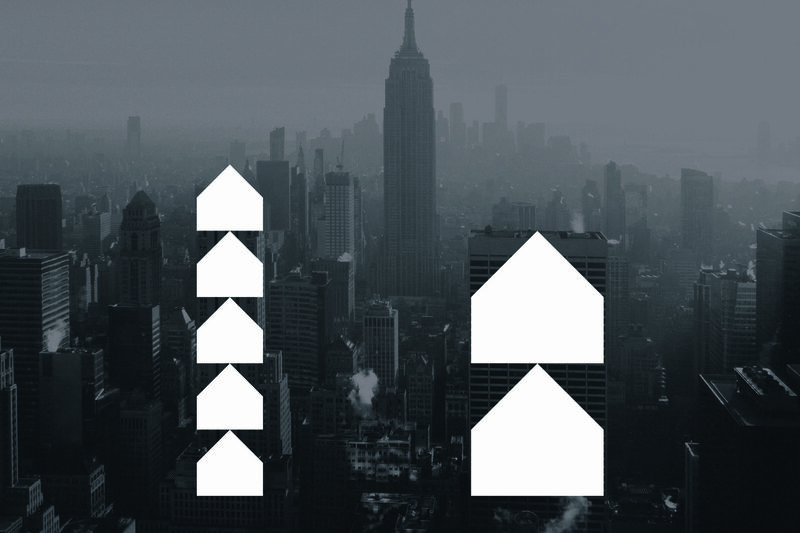 This is a highly stable asset, which has only changed in price by 11 percent since 1981. There are zero fees for transacting in XDR. Transactions are confirmed in just 10 to 20 seconds. Global coverage in journals, radio and TV. Stable like IMF SDR, Fast, Free, Secure, Uncensored. Stable price, proven cryptography, total decentralization, value storage and transfer in a stealth mode. Earn up to 13% annual interest rate in XDR running a simple blockchain node. Earn much more running an emission centre. 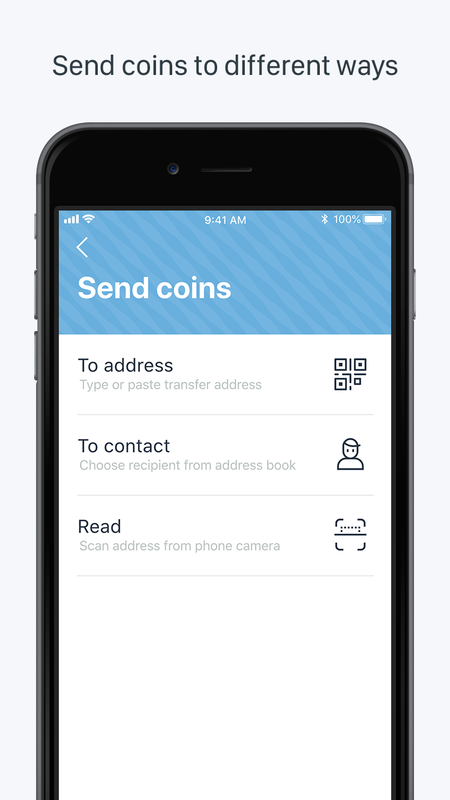 No fees, simple wallets, fast transactions, real economy usage: retail, government contracts, cross-border payments. Reducing inequality within and among countries. Promoting inclusive and sustainable economic growth. The Mile Unity Foundation has already signed numerous partnership contracts with government and intergovernmental organizations. 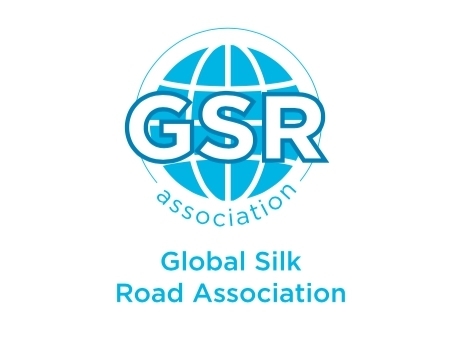 The main goal of the partnership is to use XDR for fast, secure and beneficial cross-border trading between different countries as a settlement and multilateral offsetting tool. Due to the nature of XDR, it could be used for transactions of any size, from buying a cup of coffee to purchasing helicopters. 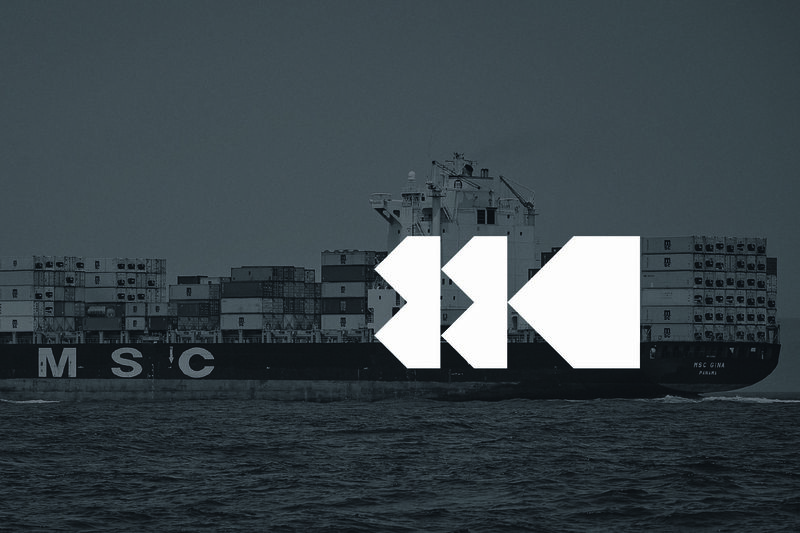 XDR is a powerful tool to use for cross-border finance. 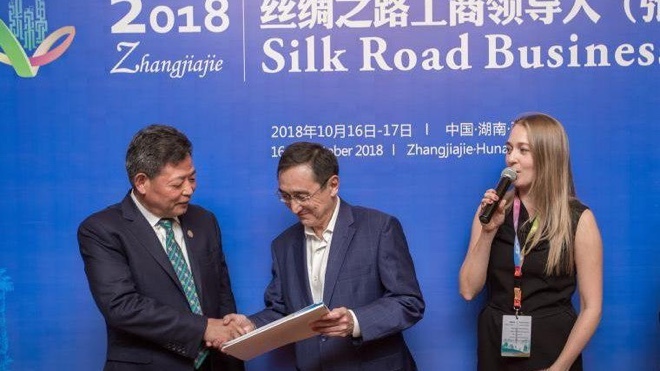 The Mile Unity Foundation has signed partnership contracts with official platforms dedicated to government subcontractor financing and for the Foreign Direct Investments management at the government level. XDR will also be used as a tool for p2p-lending platforms to support SMEs. 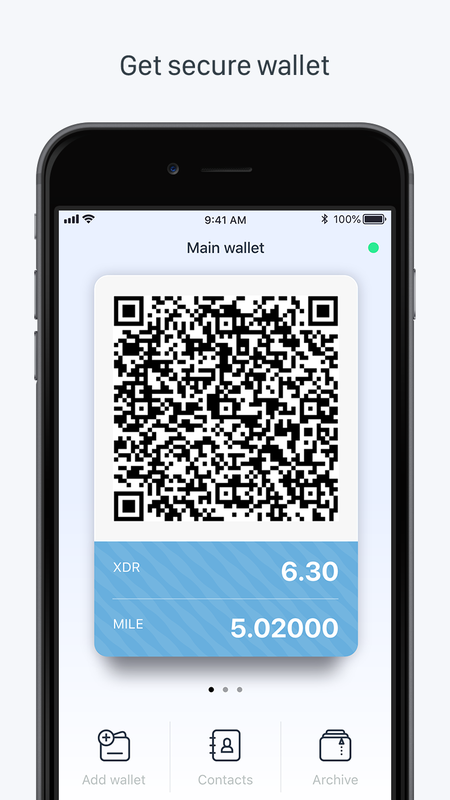 XDR is designed to be a foundational layer for payment and money remittance services because it provides fast, free and secure transactions. Money remittance providers can receive 100 percent of the commission they charge from their users to provide a better service. XDR could be delivered to any country in just a few seconds. 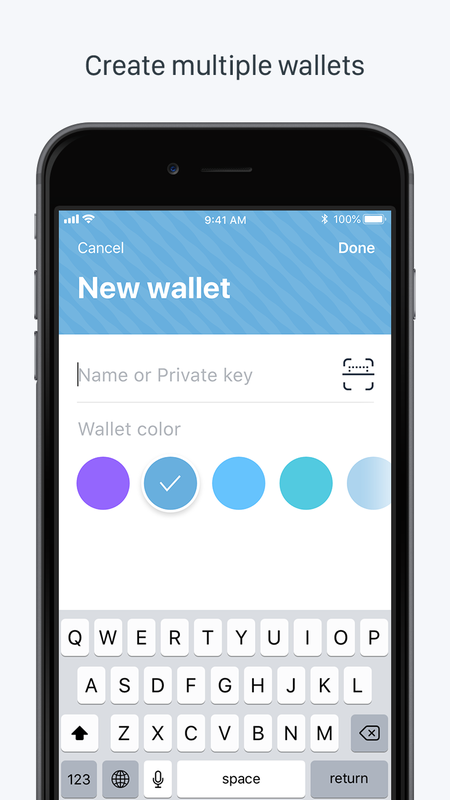 Multiple wallets in one app, Address book, Invoices, QR-scanner, sharing to the chat apps and more. 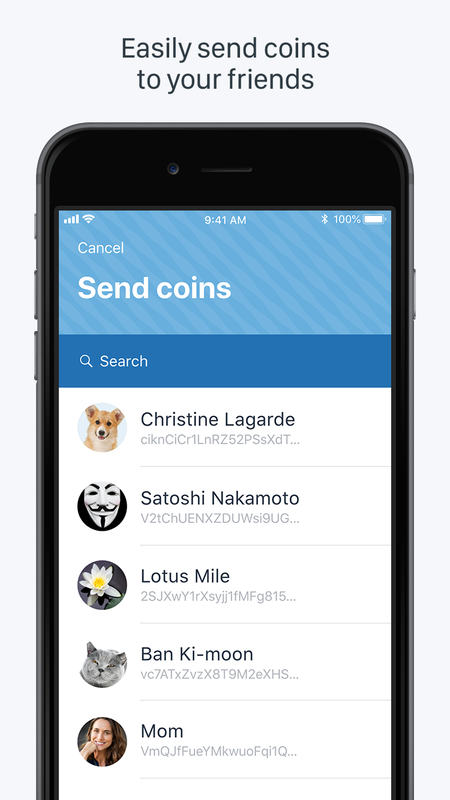 Feel free to use web-wallet in any browser. Thank's a lot! We will answer you via email soon! 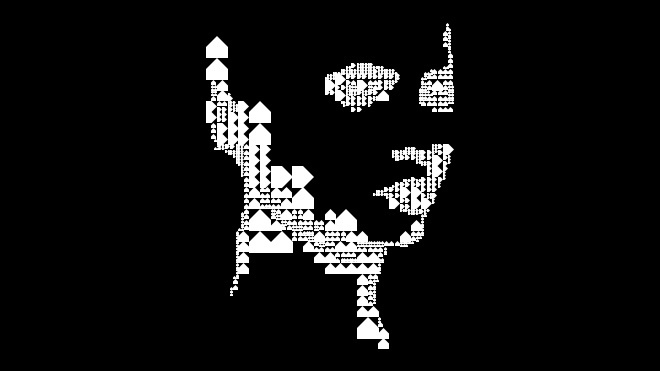 Mile Unity Foundation is not the author or the owner of the MILE blockchain. It's a non-profit educational organisation living only on donations. Feel free to contact your local ambassador to learn more about our opportunities. Learn and share with our global community. © Mile Unity Foundation is a public benefit organization aimed to educate the community about the new technologies and tools in global economy. While operating decentralized crypto assets, you're the only one responsible for their safety. 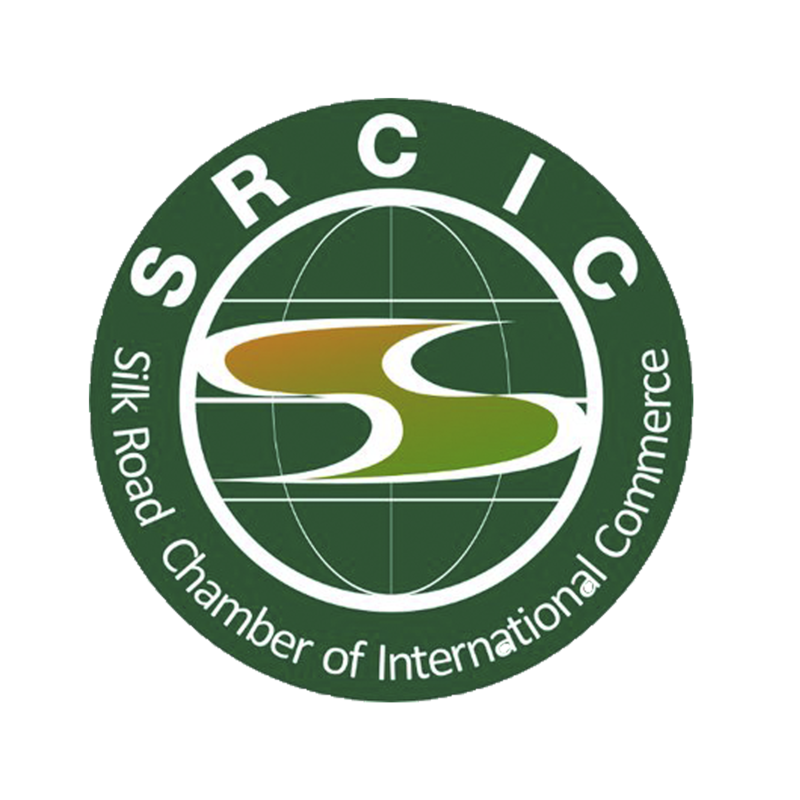 Mile Unity had an official meeting with Lu Jianzhong, Chairman of Silk Road Chamber of International Commerce (SRCIC) to discuss how blockchain technology can help make government operations more transparent. Mile Unity Foundation joins London's exclusive private club meeting on stablecoins future. 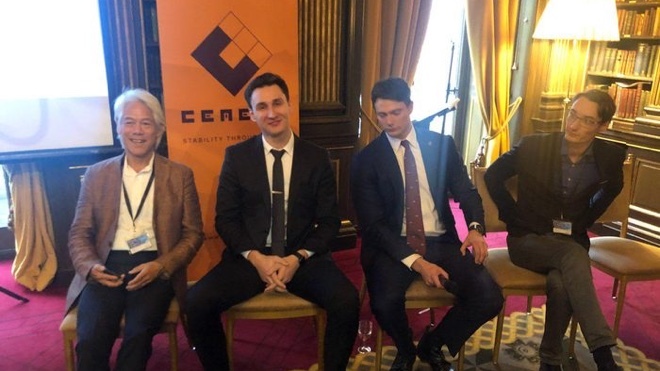 During the panel discussion Dima Vol, MUF Board Member warned participants about big war for listing on the exchanges among stablecoin projects. 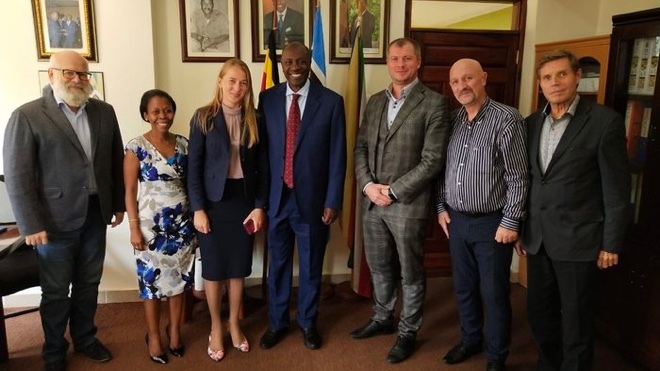 The Mile Unity Foundation's diplomatic mission to Uganda resulted in a series of working meetings with government officials, executive director supervisors of the central bank and major national banks. 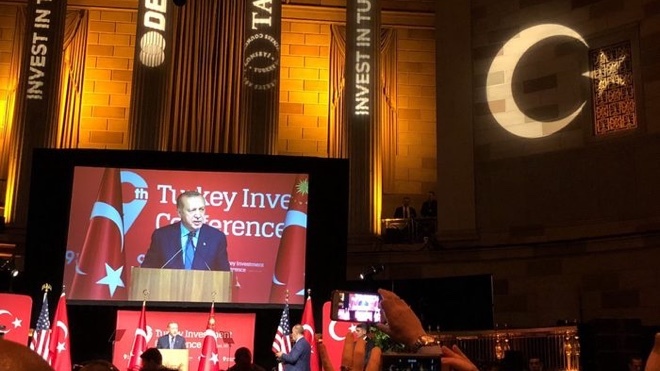 The Mile Unity Foundation has been invited to the private UN Assembly "Invest in Turkey" event to promote blockchain technology as a driver of economic growth. The Mile Unity Foundation has signed a partnership contract with the Brazilian Chamber of Commerce. 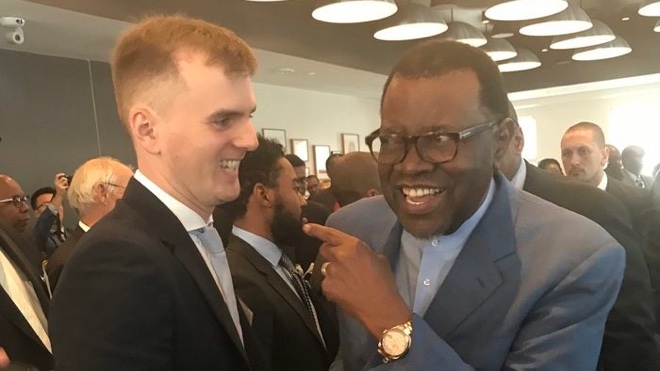 Namibia is investigating blockchain as a solution for money remittance, investments and cross-border trading. 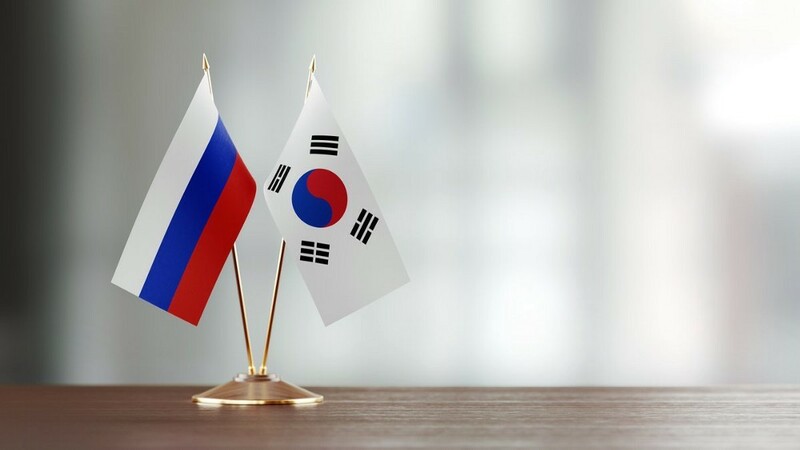 South Korea and Russia performed the world’s first ever legal transaction using the stable cryptocurrency known as XDR. KARMA.RUS, a Russian company, made the payment to the South Korea-based Mile Unity Korea. 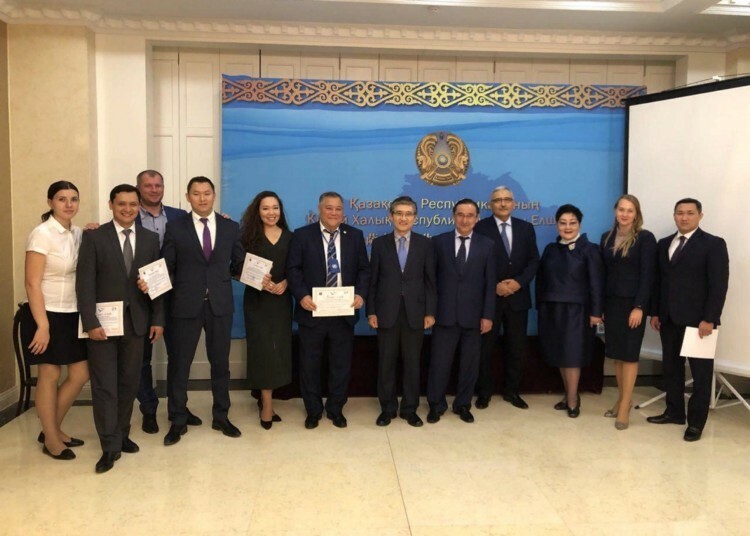 A delegation representing the Mile Unity Foundation recently visited Kazakhstan and met with business leaders, accelerators and government representatives to discuss the launch of several pilot projects in the blockchain space. 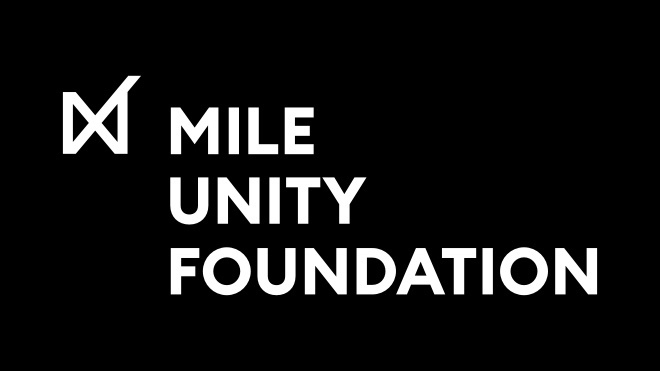 Mile Unity Foundation is a non-profit organization, dedicated to educate people about new financial technologies and help them to apply it in real economy. The core goal is to launch an Embassy in most active countries. Each Embassy is a boiling point of the blockchain community. Hackathons, seminars, donation-based co-working space for the interesting projects, roundtables for collaboration between government, business and tech guys will fill the spaces. Lotus Mile is the name used by the unknown person or people who developed Mile blockchain.